Asheville Unreported: City development project for New Belgium completed at 300% over budget but come to the ribbon cutting! City development project for New Belgium completed at 300% over budget but come to the ribbon cutting! The Greenway and the Craven Street Improvements were part of the bargaining deal (economic incentive package) in getting New Belgium to come to Asheville and is located on or near their property. 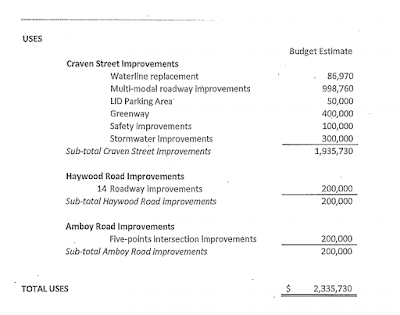 The City agreed to pay for and put in a partial greenway and make improvements to Craven Street (where New Belgium is located). It’s part of the Memorandum of Understanding and Economic Development Agreement and allows for cash grants to New Belgium of at least $2.1 million. 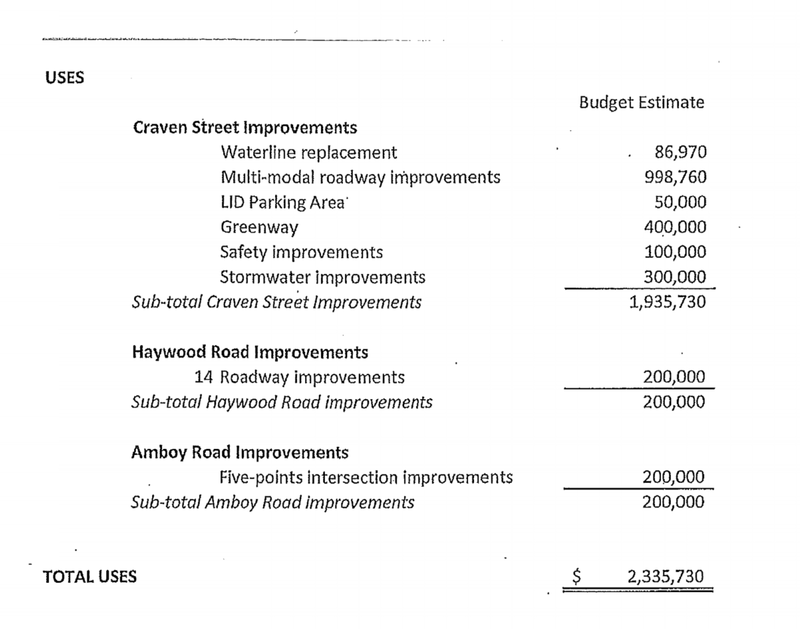 So far, this incentive package is 300% over the original estimate, costing taxpayers an additional $5 to $6 million. 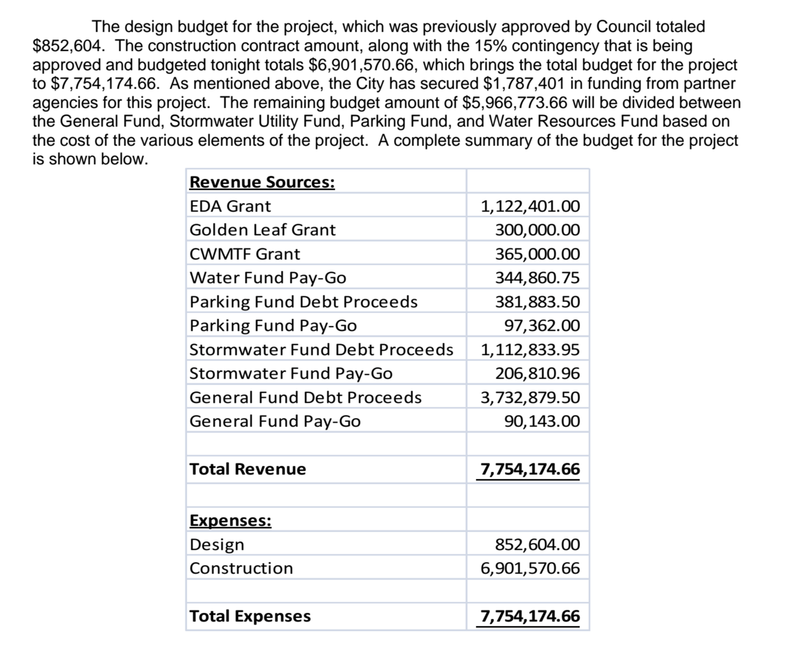 The greenway was supposed to cost around $400,000 but later it became $1 million. 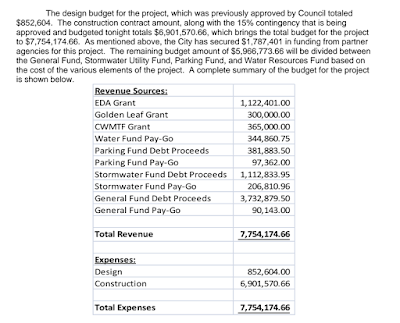 Let’s hope other Asheville City development projects are not as over budget as this one has been. “The French Broad River West Greenway and Craven Street Improvements projects are complete. Now that the weather is a bit warmer we are excited to celebrate this milestone with you. Please join us on Friday, April 21, 2017 at 3:30pm for a self-guided greenway tour, followed by a ribbon cutting at 4:30pm. (See attached invitation and map). The ribbon cutting will take place on the FBR West Pedestrian Bridge below the New Belgium Brewing Liquid Center. We hope your schedule will allow for you to attend. Please share this with whomever you think may also be interested.